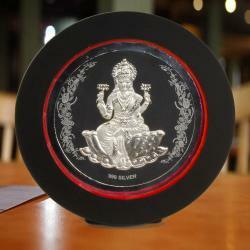 Product Consists : Table Stand Frame of Silver Plated Acrylic Ganesh (Length : 5, Height : 6.50). This Frame has very Charming look. 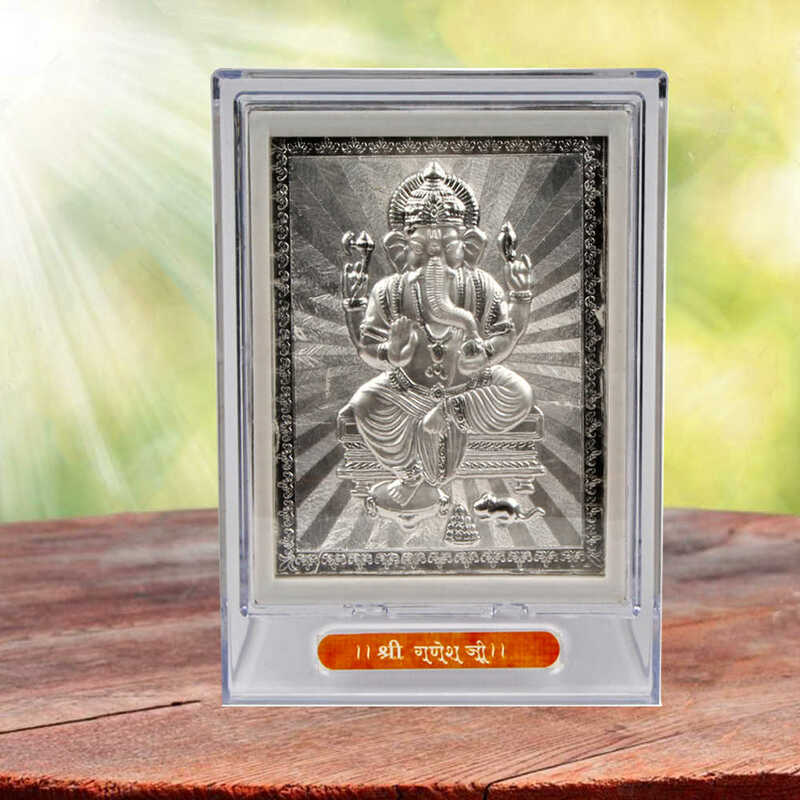 A beautiful Silver Plated Ganesh in an acrylic frame. 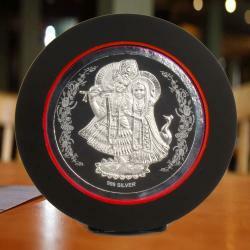 Suitable for all kinds of occasion and for Diwali pooja and also for gifting purpose it can also be used as Table piece Showpiece. It has self stand it can be stood up and wall mounted. It is very Decorative and Creative and light weight. Design enriches the beauty of the product. 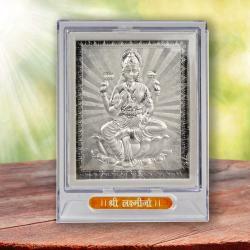 There is a myth which says that idol of Ganesh brings good luck and prosperity in ones home and life. 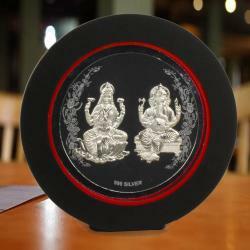 Product Includes : Table Stand Frame of Silver Acrylic Ganesh.